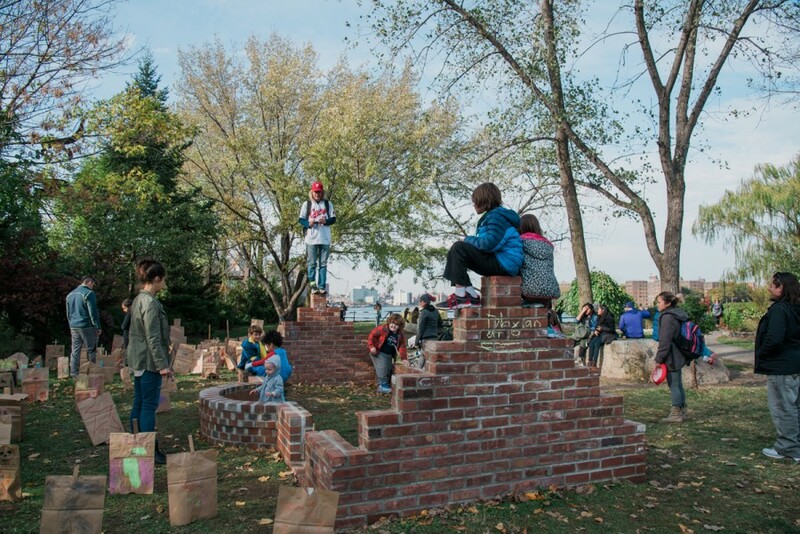 ArtBuilt, in partnership with Queens Museum and NYC Parks, is pleased to announce artists chosen for ArtBuilt Mobile Studio in the Park, which received the Our Town grant from the National Endowment for the Arts (NEA) last summer. 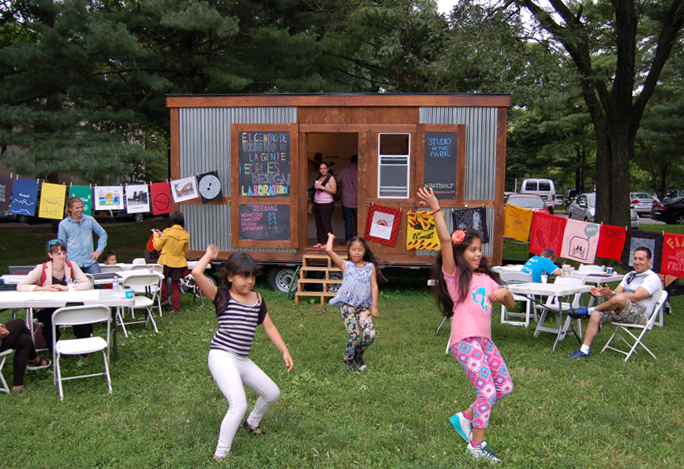 Studio in the Park is a six-week residency program that provides an artist or artist collective use of ArtBuilt’s 150-square-foot mobile studio space in a public park for a community-engaged art project. Operating out of Flushing Meadows Corona Park since its inception in 2015, Studio in the Park will now be able to expand to all five boroughs of New York City in 2018 and 2019 with the help of this prestigious grant. “The ArtBuilt Mobile Studio in the Park residency is a source of pride for the Queens Museum. This partnership allows us to further our commitment to supporting artist studio spaces, and cultural and community collaborations. Studio in the Park marks a special moment in the history of this program as it expands to all five boroughs, and we’re thrilled to be a part of it,” says Queens Museum Interim Director Debra Wimpfheimer. With support from The Women’s Housing and Economic Development Corporation (WHEDco), DreamYard, Lower Manhattan Cultural Council (LMCC), Seward Park Conservancy, The Bronx Defenders, Hamilton-Madison House, and Immigrant Social Services (ISSNYC), the artists selected for the 2018 summer and fall seasons will alternate occupying the mobile studio for a series of exciting and innovative new projects that tackle themes of immigration, neighborhood change, and cultural heritage. 2018 will see Studio in the Park in Manhattan, the Bronx and Queens, and in 2019, Brooklyn and Staten Island. “Round Robin” started as a free trilingual newspaper in Chinese, English, and Spanish. 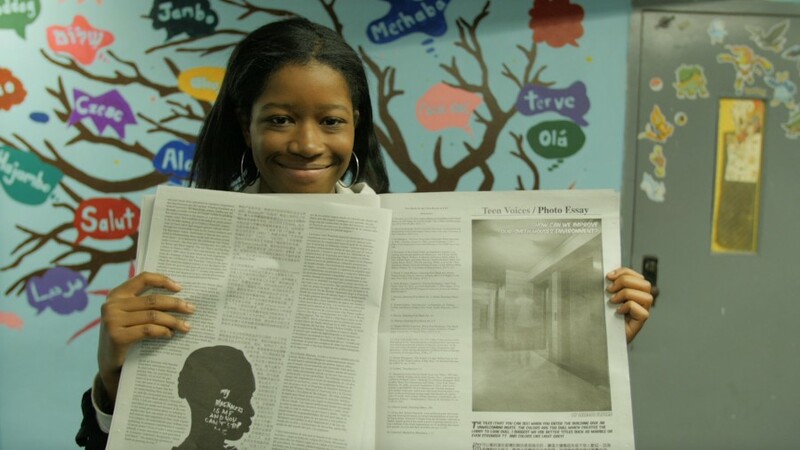 This summer, the “Round Robin” newspaper will come to life in the form of a collaborative forum for self-empowered leadership, cross cultural solidarity, and language access. Art Parley invites all immigrants and local residents to participate in this forum through in-person summer workshops to create a network of communication channels and platform involving creative forms of expression in the LES/Two Bridges/Chinatown neighborhoods. The project is based on the concept of a protest document that conceals individual identities through collective participation, allowing contributors to raise their voices freely and honestly even if they are in a precarious position due to circumstances such as immigration status. Project partners include nonprofit settlement house Hamilton-Madison House, ISSNYC, LMCC, and Seward Park Conservancy. “Nueva Bronx: 21st Century Families” aims to show that family, in all of its beautiful forms, stands as a cornerstone of the human experience, creating intersections between past, present and future and simultaneously weaving larger connections in the community. 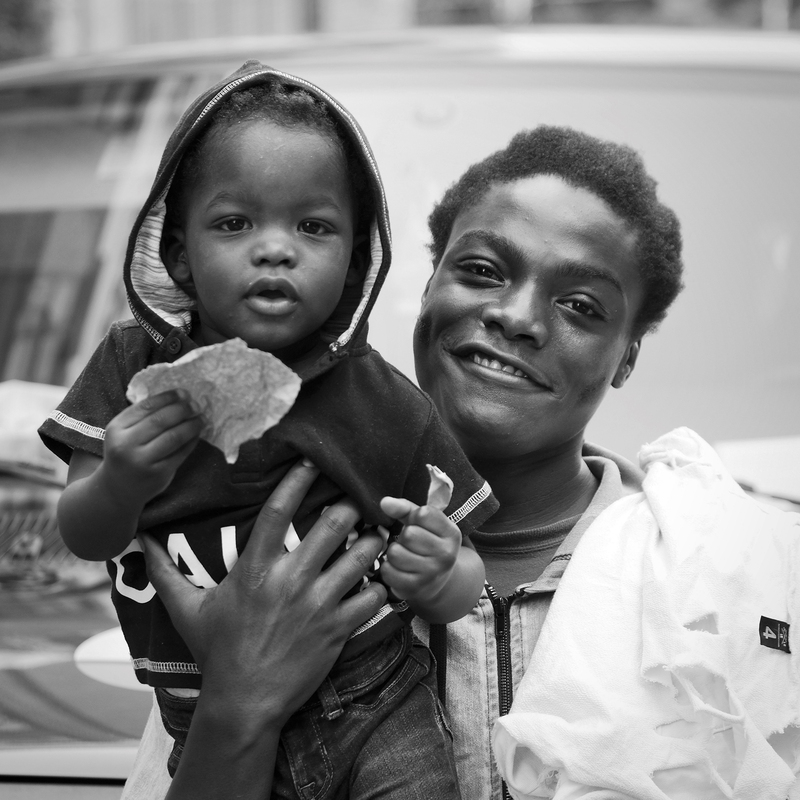 David Flores will bring free family portraiture to Railroad Park and the greater Morrisania neighborhood with on-site photography, printing, display and digital sharing. Parents, children, elders, extended family and friends are all encouraged to participate in the making of formal images and leave with a large format print of themselves, free of charge. Flores’ project is his response to recent nationalist movements that have attempted to remove and erase familial representations of immigrants, promoting a racist, xenophobic and criminalized gaze on new comers to the United States. “Nueva Bronx: 21st Century Families” pushes back against this flawed lens by celebrating and promoting the image of families. Project partners include WHEDco, The Bronx Defenders and DreamYard. “HamacaS” reflects the complex relationship of immigrants rebuilding a life in a new country without leaving their own culture behind. Liene Bosque’s piece views hammocks as a central element symbolic of Latin American culture, and a starting point to discuss recent immigrant issues, cultural diversity and neighborhood change. “HamacaS” will be an interactive installation of looms and hand-woven hammocks that aims to capture the physical and emotional displacement experienced by immigrants in the United States. It will consist of free English and Spanish language workshops in which participants engage in a collective hammock weaving installation. The hammock installation will act as a safe and healing space for the participants by reconnecting them with process of making something by hand and offering a space to lay down. The goal of “HamacaS” is to foment the discussion on issues of immigration and resilience and its relation to art. Project partners include the Queens Museum.